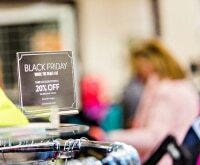 We all want to feel like we’re getting the best deal possible, but the holiday season brings new sales every week, so there’s always that chance the price will go down even more. That’s why you want to take advantage of price adjustments. Many stores offer them, often as part of their price match policies. 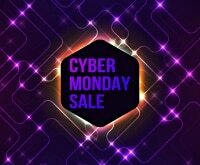 Keep in mind, though, that many stores exclude price matches and adjustments for prices during Black Friday and Cyber Monday sales. If you’ve shopped at any of the following 25 stores and notice prices have dropped even lower, don’t miss out on those extra savings! Check their policies and ask for a price adjustment. 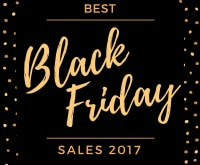 Click on the links to each store to discover even more ways to save with coupon and promo codes from Coupons.com! 1. 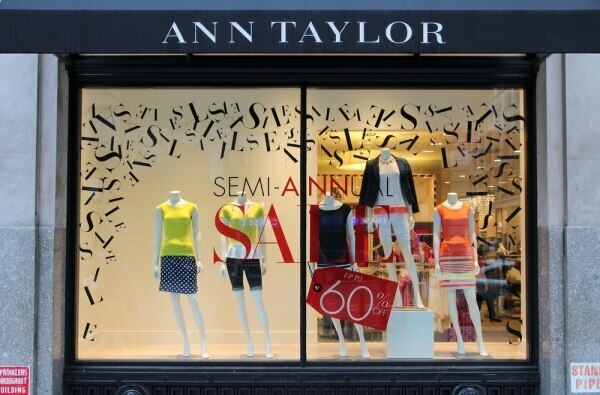 Ann Taylor offers a one-time price adjustment within seven days on merchandise bought at full-price. 2. Athleta offers a one-time price adjustment if an item is marked down within 14 days of purchase. 3. 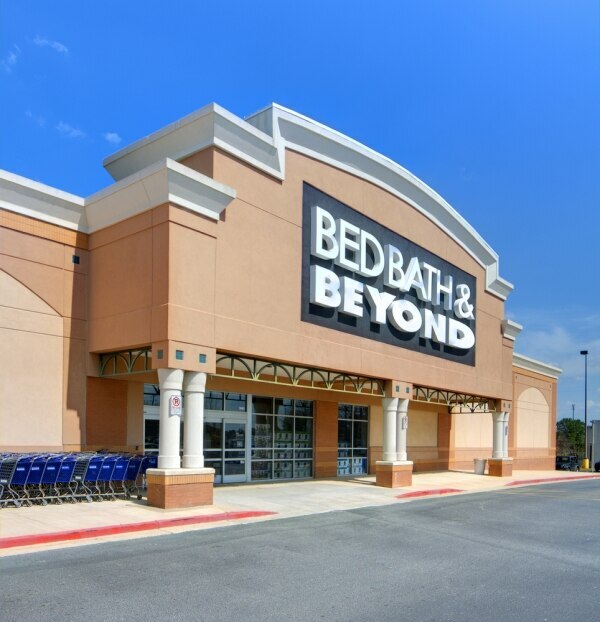 Bed, Bath and Beyond is known for offering great coupons. If you forgot your 20% off coupon, bring it in with your receipt and get a price adjustment. 4. 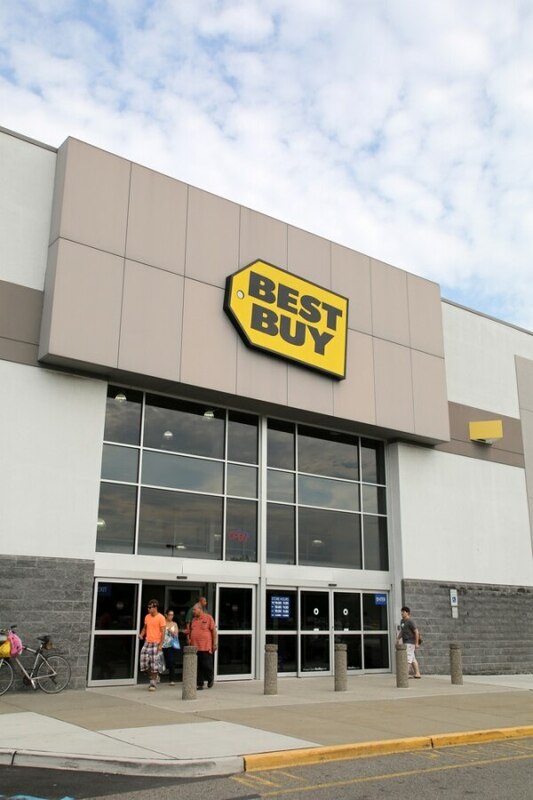 Best Buy will honor a lower price if it’s marked down during the return and exchange period. 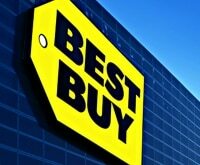 Standard return policy is 15 days but 30-45 for Elite and Elite Plus members of the Best Buy loyalty program. 5. The Children’s Place will honor a price adjustment if the item was originally purchased at full retail and is discounted within seven days of purchase. 6. 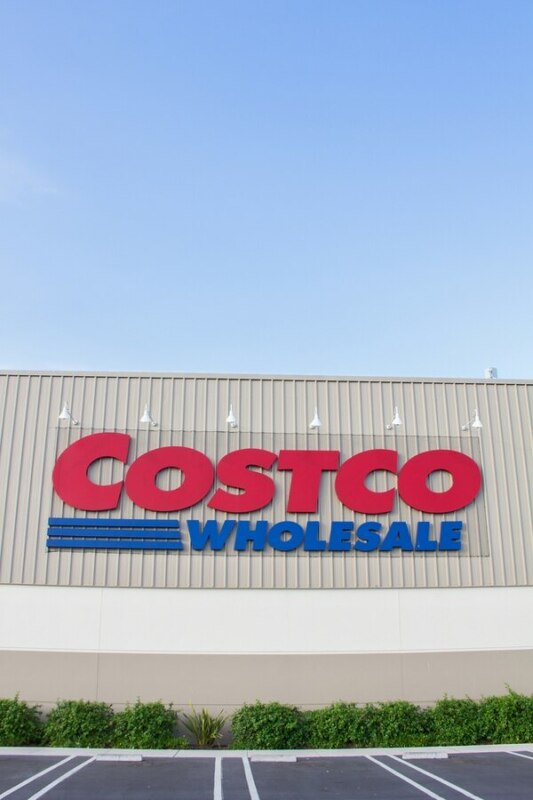 Costco says to speak to a manager for assistance if a price has been lowered. Of course, Costco is known for their phenomenal return policy, so if you have any issues getting an adjustment, you can simply return it. 7. 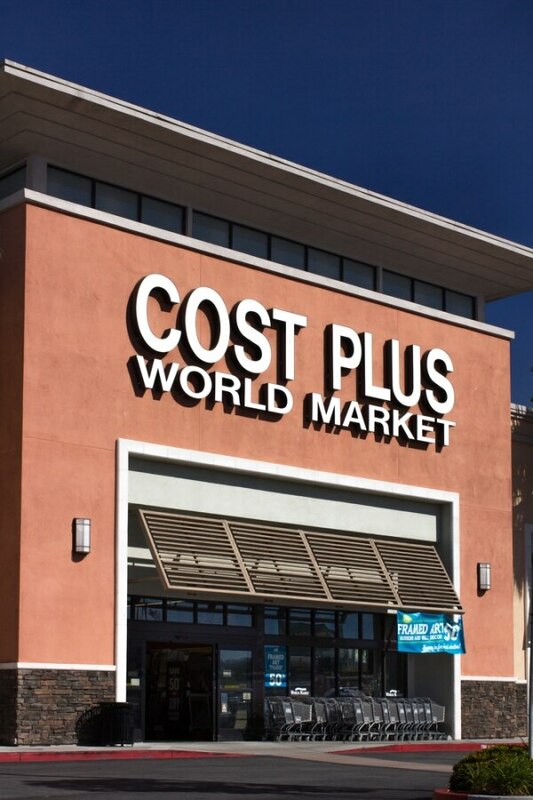 Cost Plus World Market offers price adjustments on purchases within 10 days of your original purchase. Clearance items excluded. 8. Express offers a one-time adjustment for in store purchases when the price has been reduced within 14 days. 9. 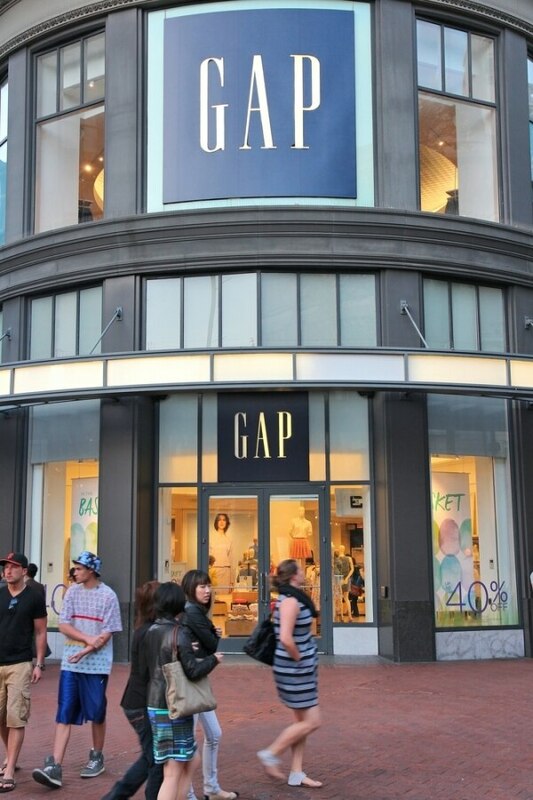 Gap offers a one-time price adjustment within 14 days of purchase. Items purchased with a promo code aren’t eligible unless it was for free shipping. 10. Gymboree offers a one-time price adjustment within seven days of purchase. 11. 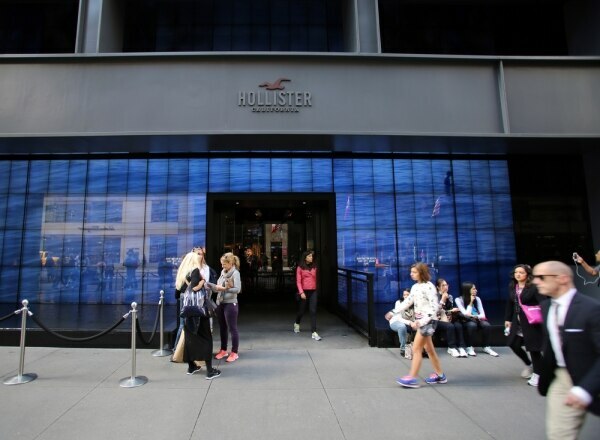 Hollister will grant you a price adjustment within 14 days. Curious to know if Home Depot offers price adjustments? Find out here! 12. 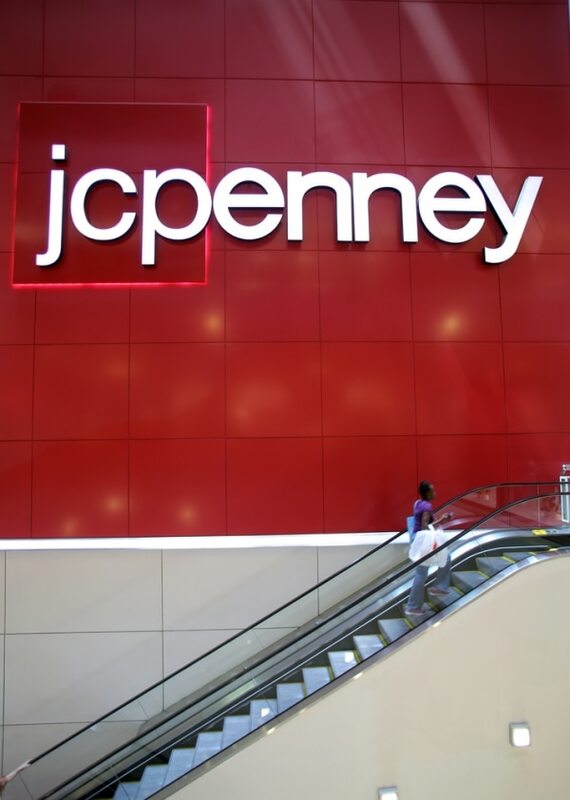 JCPenney offers a one time sales adjustment within seven days of purchase with receipt. 13. J. Crew will give you a price adjustment on full-price merchandise within seven days. 14. 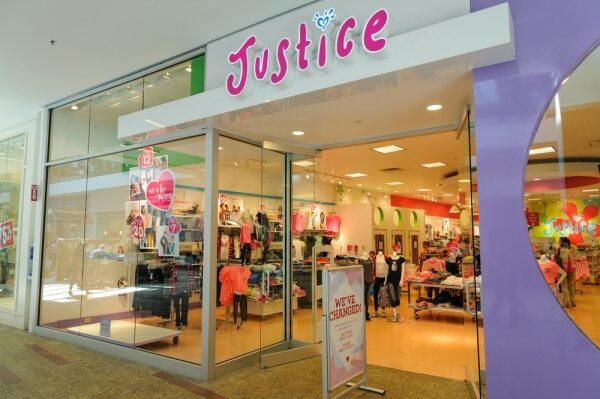 Justice offers a one-time price adjustment within 14 days of purchase. 15. 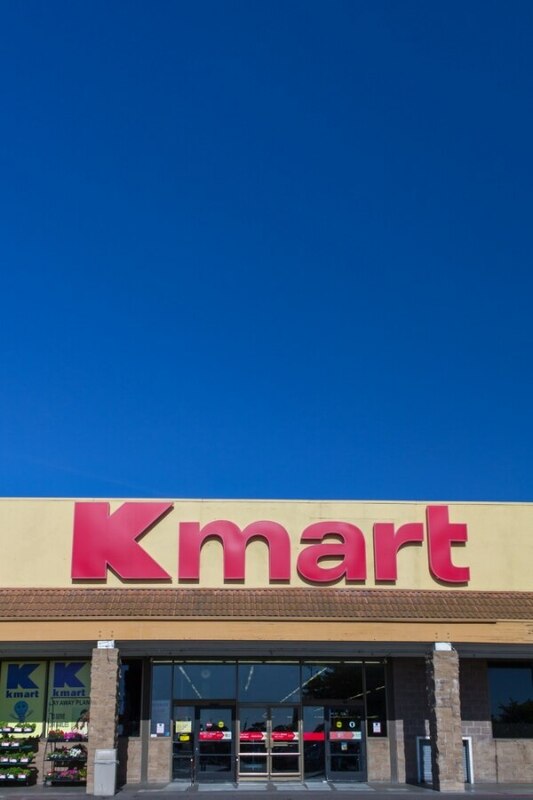 Kmart gives you 7 days to request a price adjustment. 16. 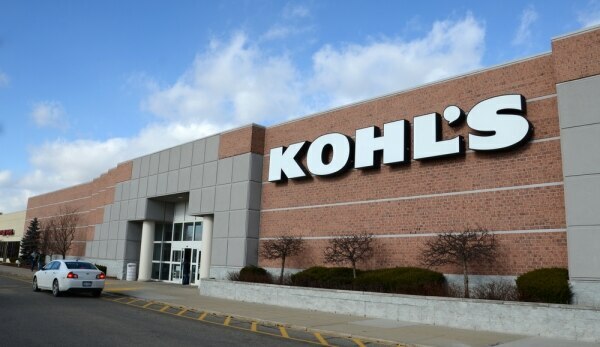 Kohl’s gives price adjustments within 14 days of purchase. Clearance and BOGO deals are excluded. 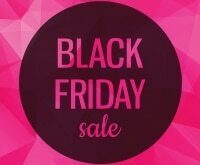 Any promo code applied to your original purchase must still be valid in order to apply that saving to the new sale price. 17. 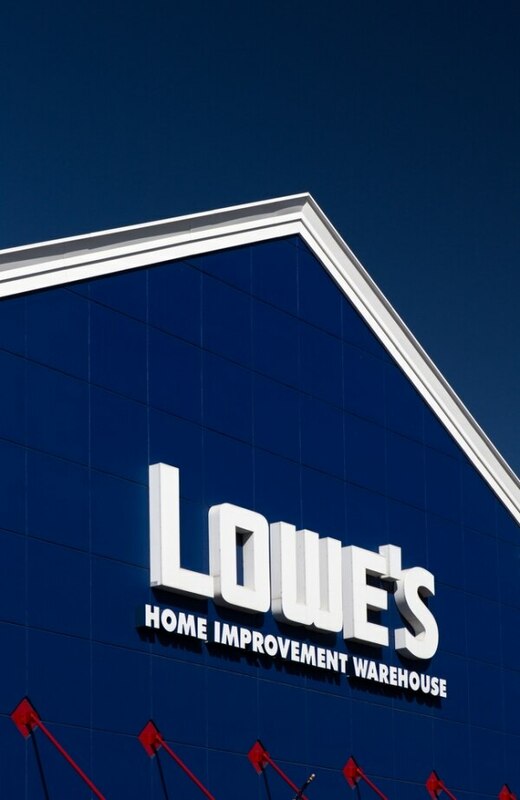 Lowe’s offers somewhat of an automatic price adjustment when you buy online and select Store Pickup or Lowe’s Home Delivery. You will automatically pay whichever is lower, the online price or the price at your local Lowe’s store. 18. 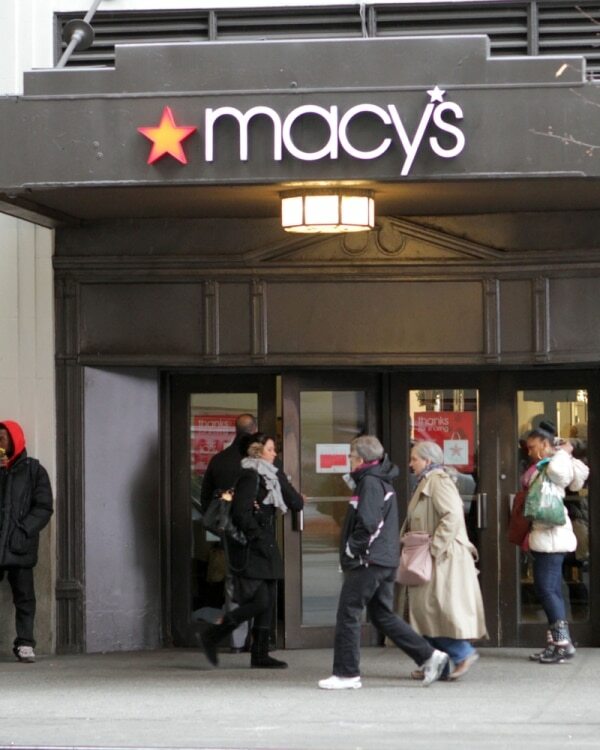 Macy’s offers price adjustments on sale merchandise within 14 days. You can submit your request for online purchases here, including a place to enter forgotten promo codes. 19. Nordstrom will give you an adjustment if an item is reduced in price within two weeks. Sale adjustments are one time and exclude designer goods originally purchased on sale. 20. 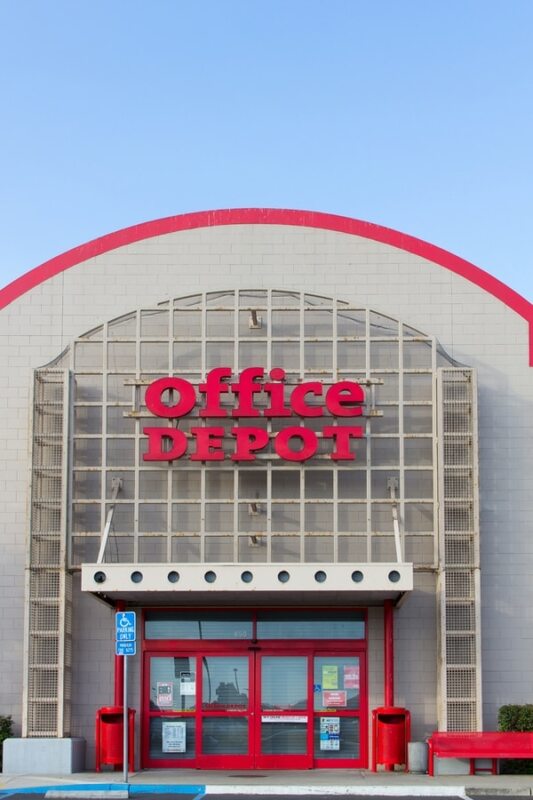 Office Depot will match prices within 14 days of purchase. They will match their website but not their catalogs, online-only specials, or prices offered to contract customers. 21. Old Navy offers a one-time price adjustment within 14 days of purchase. 22. 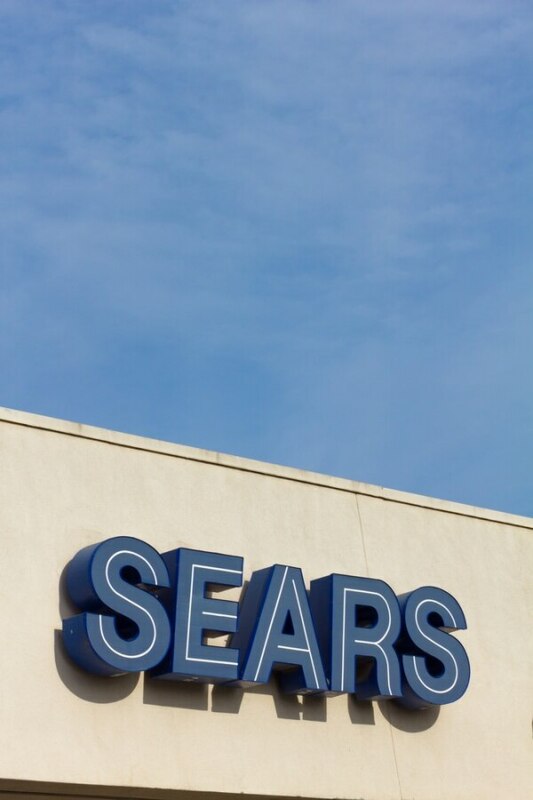 Sears will adjust the price within seven days of purchase. They will not match the price on Marketplace or Sears Outlet items. 23. 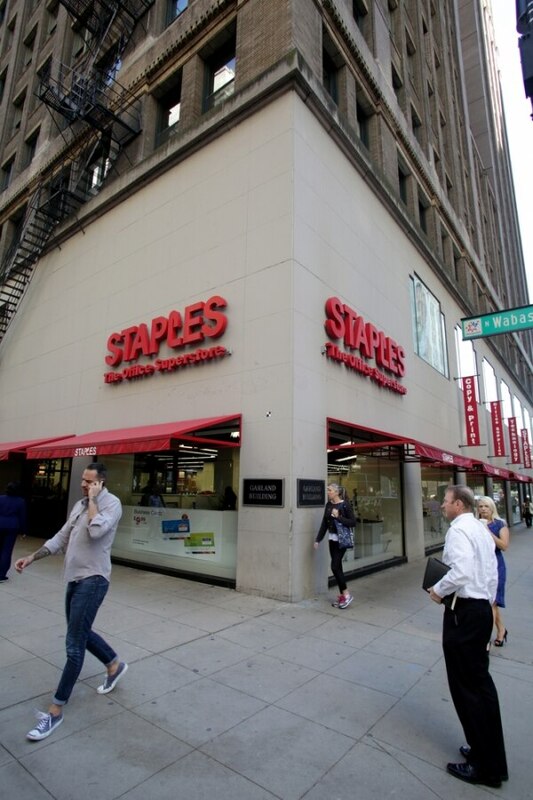 Staples will give you a price adjustment if you find a lower price in stores or at Staples.com within 14 days. 24. 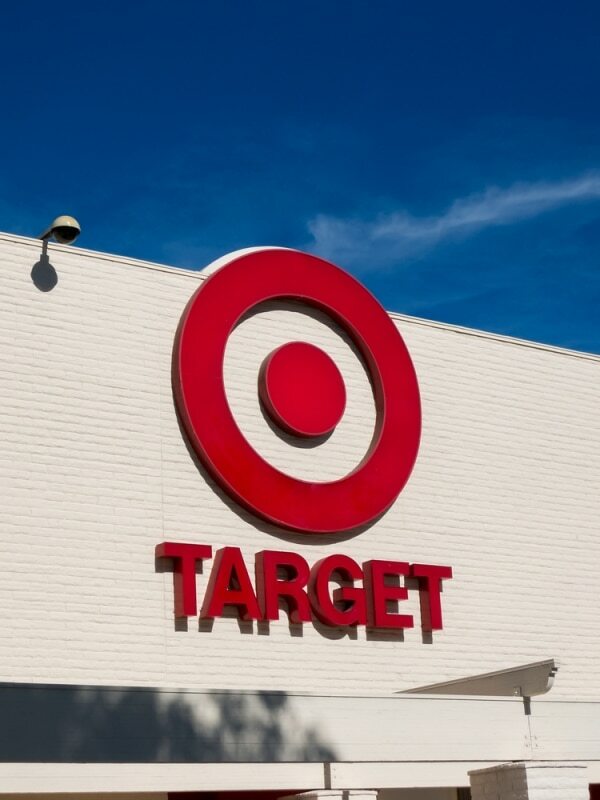 Target allows price adjustments within 14 days after purchase. 25. Victoria’s Secret has one of the longest price adjustment periods with 21 days to score a lower price.